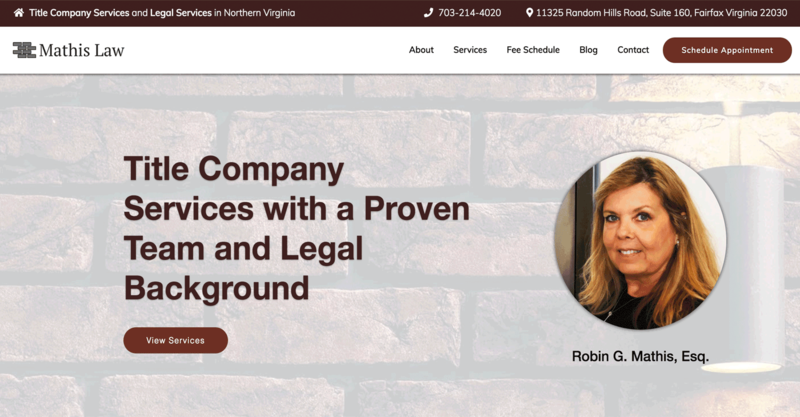 Pride Immigration, a member of KPPB Law is an immigration law firm that specializes in providing clients with the knowledge and guidance towards obtaining a wide variety of visas such as: worker visas, student visas and visitor visas. 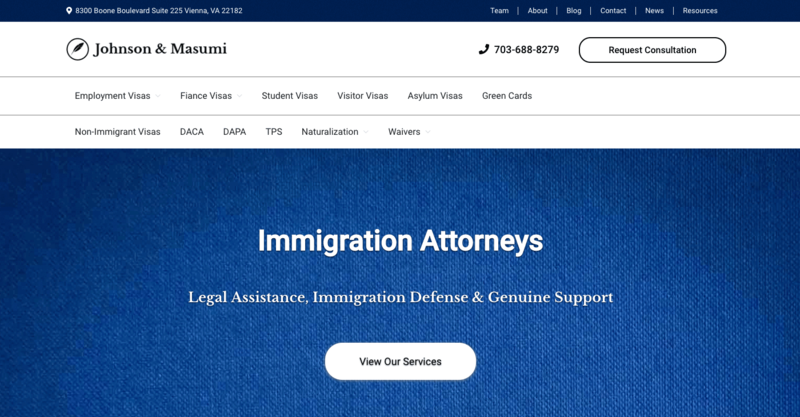 They also assist clients in obtaining a green card for permanent U.S. residency and defense for deportation, removal, and asylum status. To provide relevant and up to date information about employment visas, to expand their book of clients. Mainly focusing on providing immigration services to those seeking an H-1B Visa. 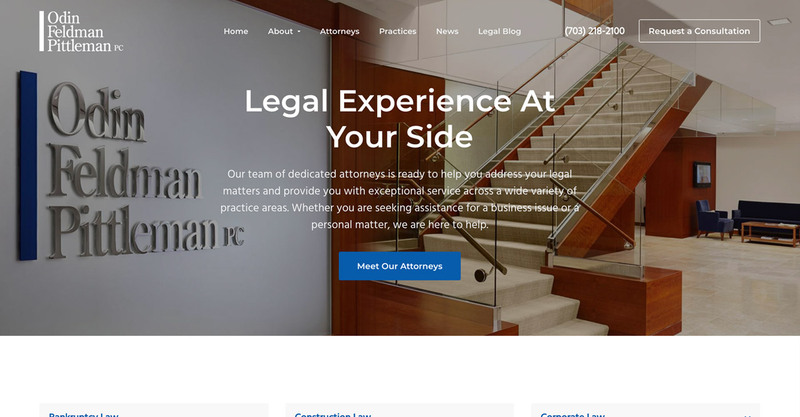 Our team generated the most informational and up to date content about immigration visas to attract searchers researching immigration law services. 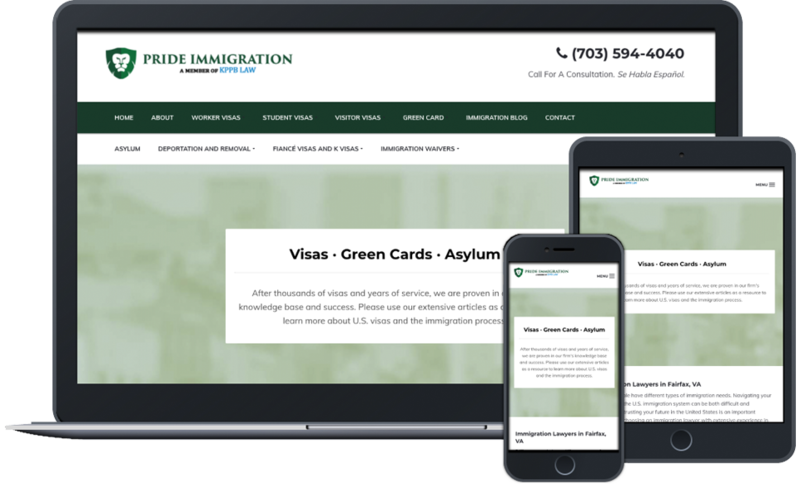 Pride Immigration became one of the top immigration law firms in the area by providing users with information needed to their determine their visa status and qualifications.